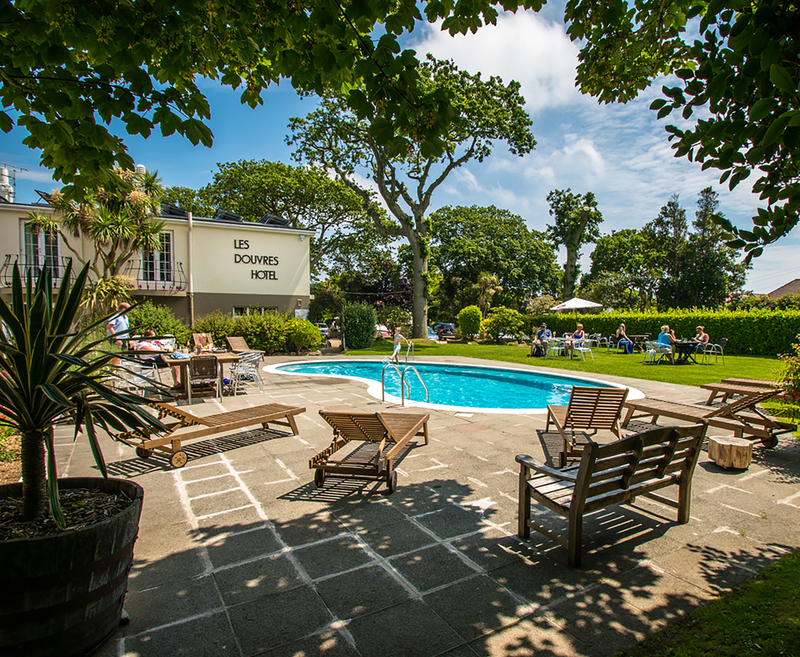 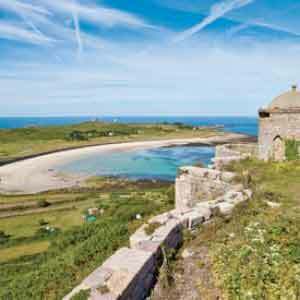 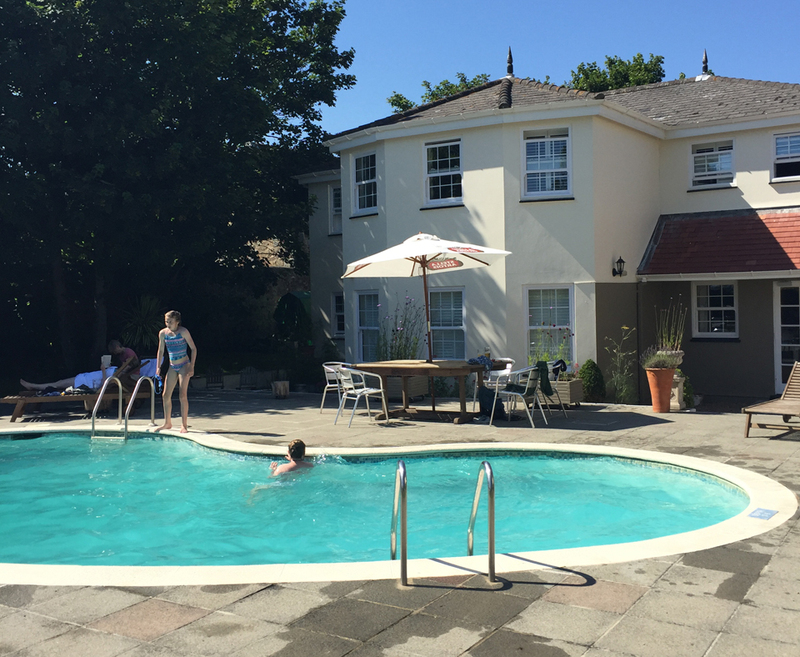 Enjoy 3 nights in Guernsey staying at the 3* Les Douvres hotel. 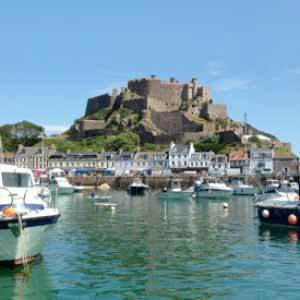 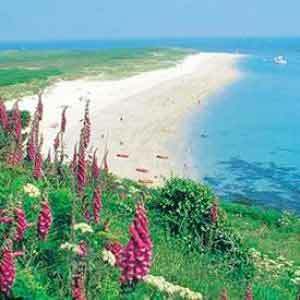 Les Douvres is ideally located for exploring the magnificent south coast bays and cliff walks. 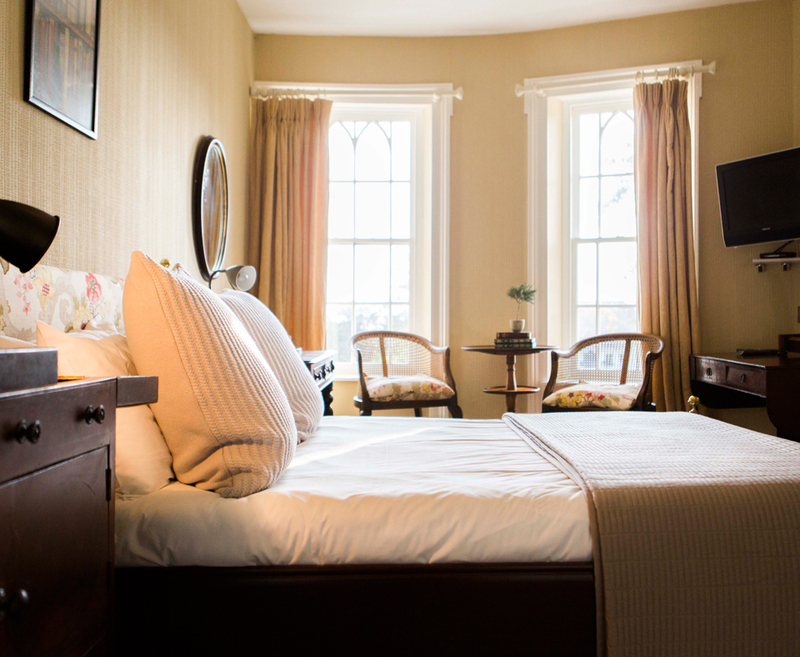 It combines a unique farmhouse-style charm with trendy, contemporary shabby-chic decor throughout the hotel. 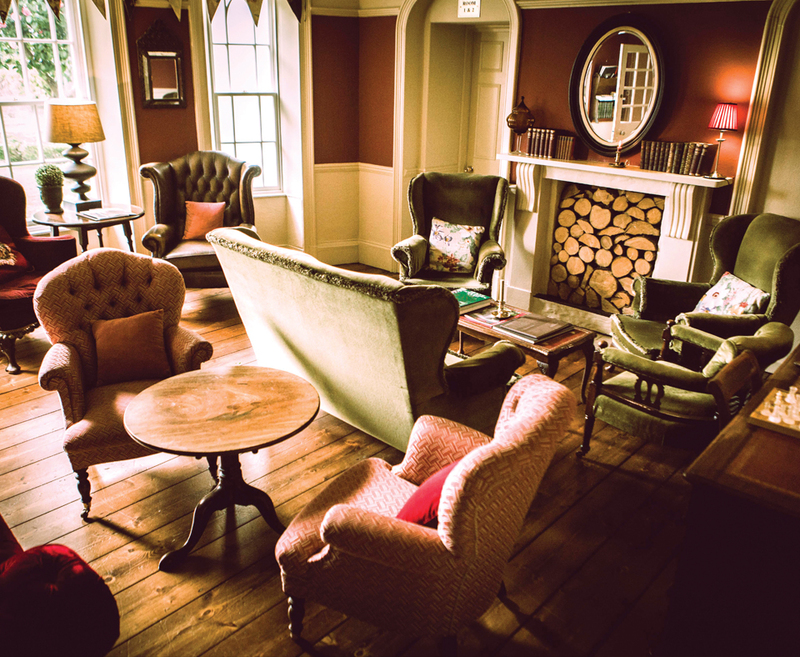 The food is excellent, it even has its own pizza oven and always has a local vibe and friendly atmosphere. 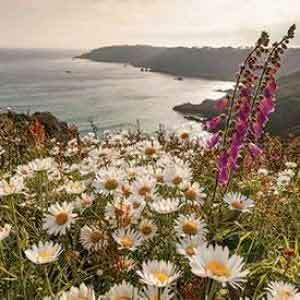 Great things are happening in Guernsey this spring. 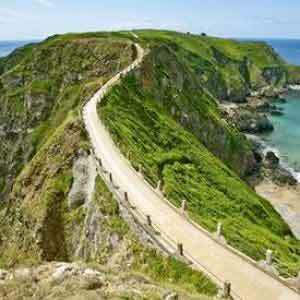 Check out this list of self-guided walks for the very best places to visit on your next trip.